Last night I had the opportunity to interview one of the men responsible for my involvement in the hip-hop culture; at least from an artist-fan relationship. 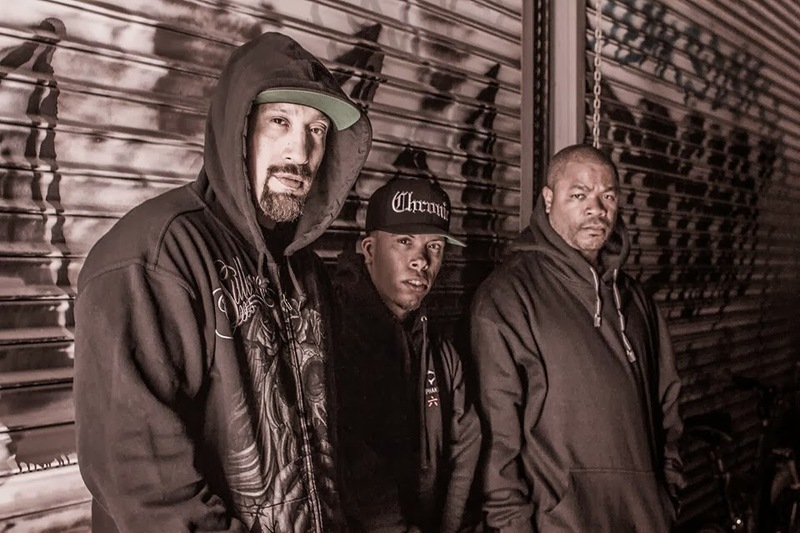 B Real and Cypress Hill have beyond surpassed a successful career and are in legendary status. He's working on a new collaborative project with the one and only, Xzibit and "newcomer" Demrick fka Young De. 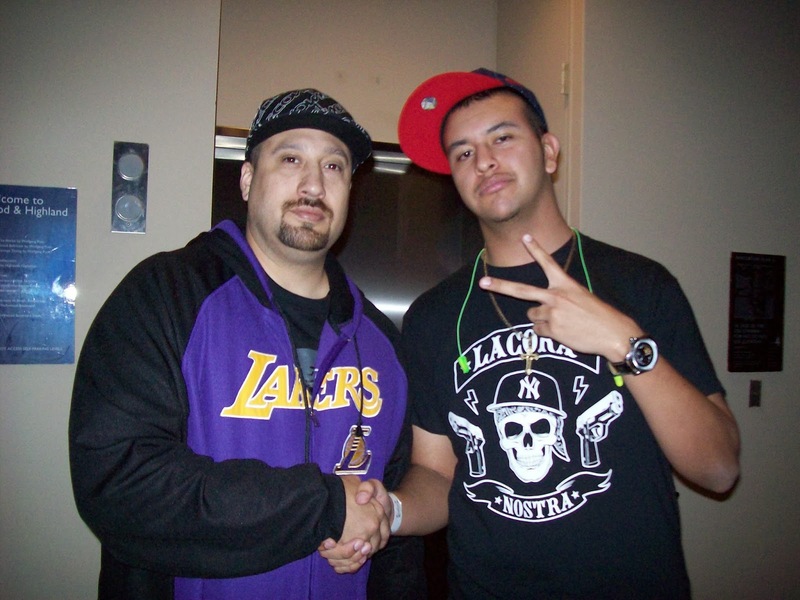 I met Young De in Hollywood while interning with the Latin Rap Conference in 2008 the same night I met B Real and crazy to think that after they made one of my favorite B Real songs in recent memory [posted below, as alluded to in the interview] they would go on to collaborate on a new project coming 10/31 to LiveMixtapes. Check the interview above along and this track that started it all. X's verse isn't in the video for some reason but the audio is below. ahh...baby-faced in 2008. lol After a LONG night working with the Latin Rap Conference.